Mobile World Congress 2019 is right around the corner and several smartphone manufacturers are all set to launch their flagship as well as non-flagship smartphones. Now a piece of recent news suggests that a Oppo’s flagship smartphone named as Oppo Find Z could launch at the event. 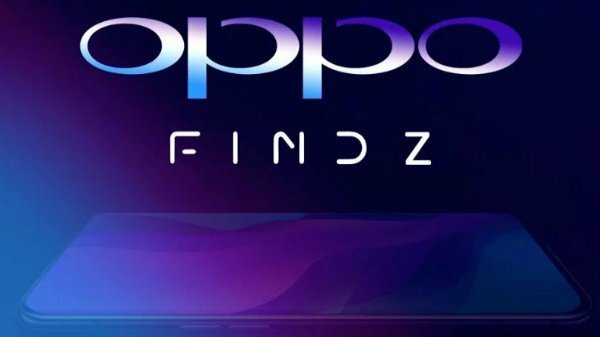 According to the sources, Oppo will probably launch the successor of Oppo Find X soon and will skip on letter ‘Y’ and instead name it as Oppo Find Z smartphone. It is said that the company has recently filed few documents with EUIPO(European Union Intellectual Property Office) and the documents reveal some details about the Oppo’s next flagship phone. This leaked document confirms that the device will be called as the Oppo Find Z. However, it doesn’t reveal the smartphone’s specifications or any other noticeable details. But in past, the smartphone was seen on GeekBench that reveals some of its details. The device will come with a Qualcomm Snapdragon 855 SoC and will be a 5G supported smartphone as it will come with Snapdragon X50 5G modem. This will be paired with 8GB of RAM or higher and 128GB of internal storage. It is codenamed as “Poseidon” and is expected to come with a ToF(Time of Flight) 3D camera for 3D scanning. It will also come with a In-display fingerprint sensor and a full-screen display with almost no bezels. 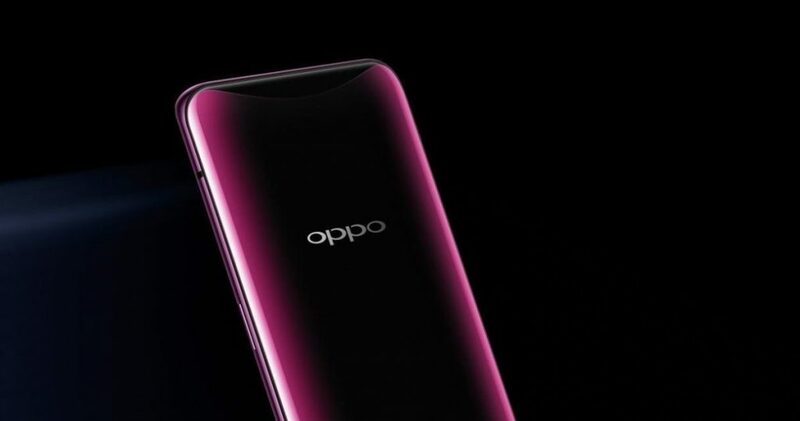 Other than this, the smartphone is expected to come with a similar motorised slider camera which is Oppo’s exclusive way of making a full-screen smartphone. That’s what we know so far about the device but Oppo is expected to launch it at MWC 2019 event and till then we expect so see more news on the smartphone in the coming weeks. Stay Tuned for more updates on Oppo Find Z and also Subscribe to Our YouTube Channel Gadget Gig For Latest News, Reviews, Unboxing and Tips/Tricks.